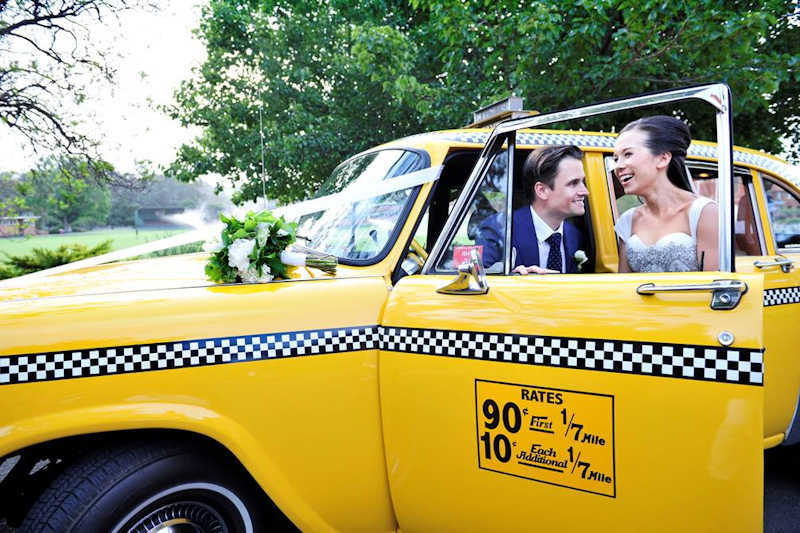 Create your very own New York style wedding in our famous Checker Cab wedding cars. 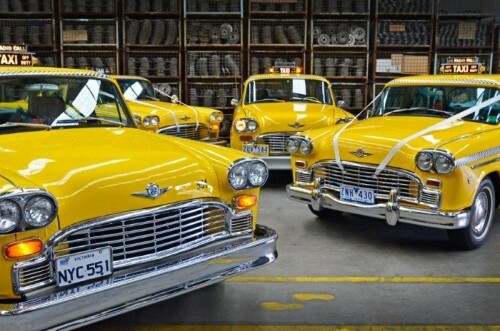 Our cars are authentic New York cabs and have been fully restored with all of the features these iconic vehicles are known for- the limo-sized rear seat, checker stripes, air conditioning, roof light and flag fall meter. 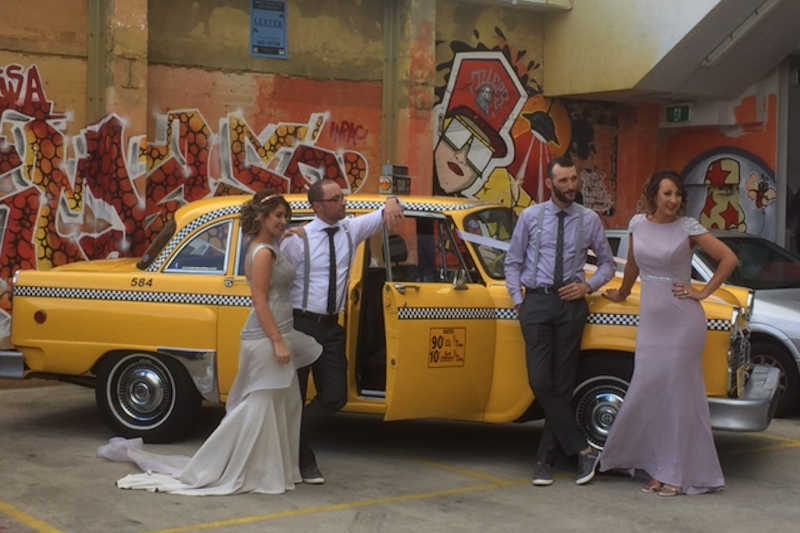 Against Melbourne’s sophisticated urban backdrop, they make for an amazing photo session – quite literally stopping people in their tracks. In fact the reaction they create is nothing short of amazing. 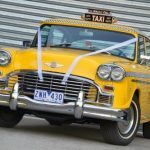 Unlike some outwardly ostentatious bridal cars today, a New York Checker Cab says “I don’t take myself too seriously and I know how to have fun”. It says “I’m not like everyone else”. 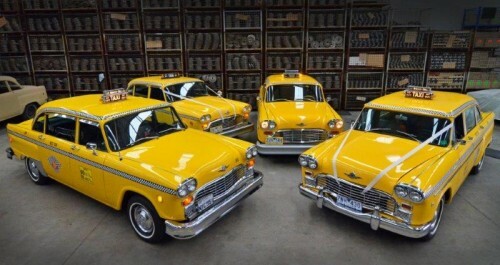 The famous New York Checker Cab was produced by Checker Motors of Michigan. 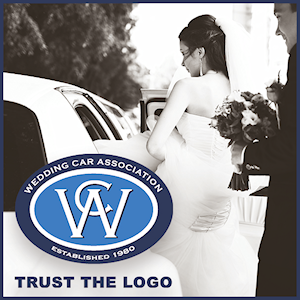 The first cars were produced in 1924 with the last leaving the production line in 1982. 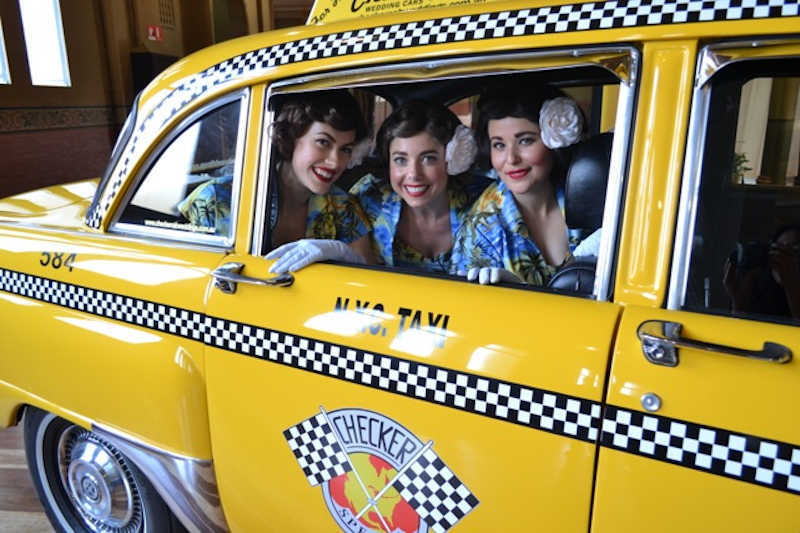 The Checker remains the most famous taxi cab vehicle in the United States. 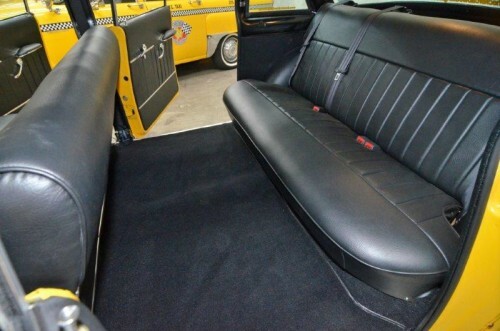 It’s notoriety equals the London Taxi which went unchanged throughout it’s use – and is considered a true icon of American motoring. 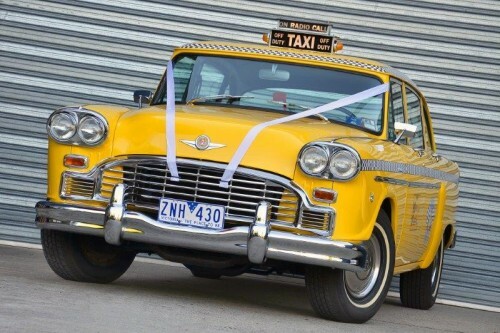 Checker Cab Weddings also have a huge authentic six-seater Checker Cab, now available to hire. 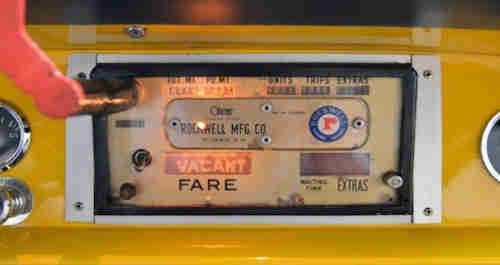 Your New York Checker cab(s) include white ribbons. 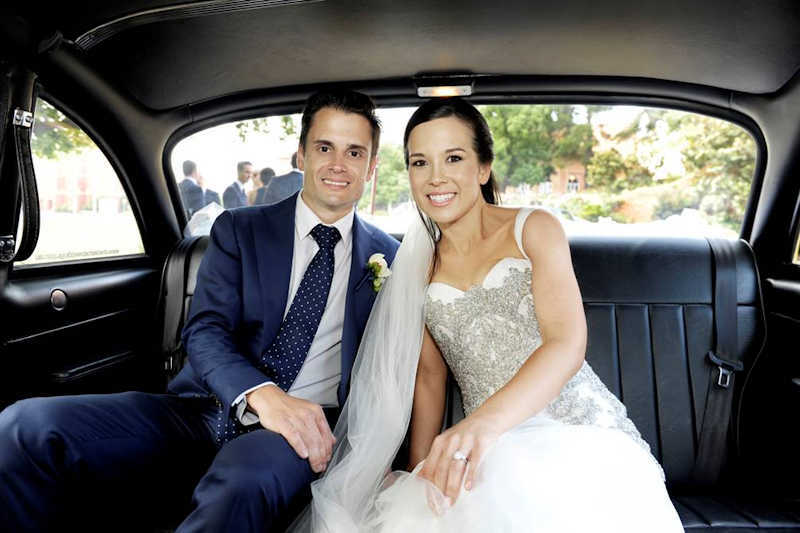 red carpet entry, a refreshment pack and good old-fashioned service.